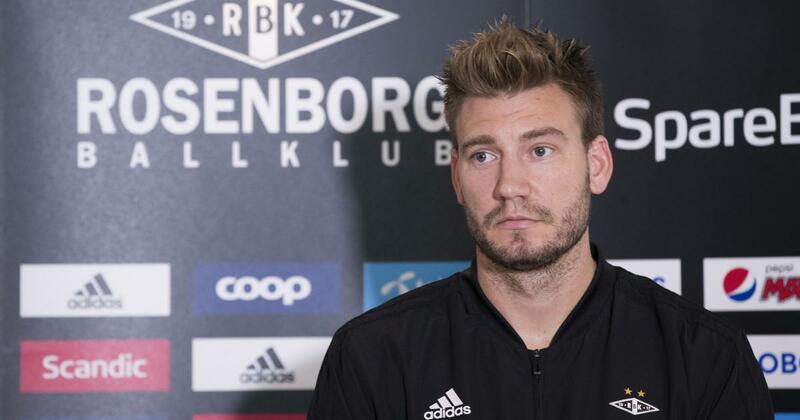 The 30-year-old Dane appeared at a press conference on Tuesday admitting he had been involved in “a very unfortunate episode” that he failed “to avoid”..
Rosenborg striker Nicklas Bendtner apologised to the Norwegian club and their fans Tuesday after reports alleging he broke a taxi driver’s jaw during a ruckus in the early hours of Sunday morning. The 30-year-old Dane appeared at a press conference on Tuesday admitting he had been involved in “a very unfortunate episode” that he failed “to avoid”. “I was involved in a very unfortunate and very uncomfortable incident,” Bendtner said from Trondheim, where Rosenborg are based. According to Bendtner’s lawyer, quoted by Danish agency Ritzau, the player has proclaimed his innocence. 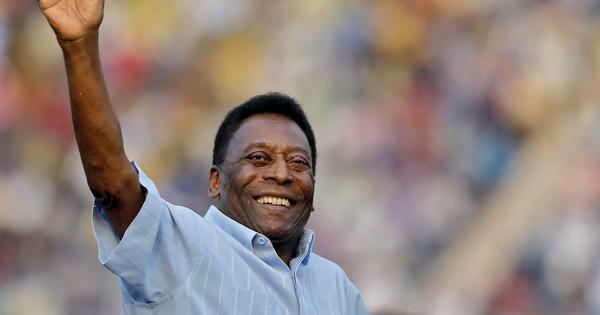 He was also backed on Instagram by his girlfriend Philine Roepstorff, who claimed the player acted in her defence. Her statement was contradicted by the taxi company in question, which, through spokesman Rasmus Krochi, told the Danish tabloid Ekstra Bladet: “All the evidence has been submitted to the police, including video footage from the taxi. Although he has been given Rosenborg’s backing, press reports claim the incident has seen Bendtner, currently sidelined with injury, lose four sponsorship contracts.